Surrounded by greenery as the rain begins to stop, the environment is so lifeless, or so it seems. Taking a closer look, you notice that somebody has been with you this whole time. Hiding beneath a tropical leaf is a green tree frog the size of your fingerprint. Up fly the bright colors of toucans and parrots through the opening in the treetops, while the sound of monkeys howling and chattering surround you. 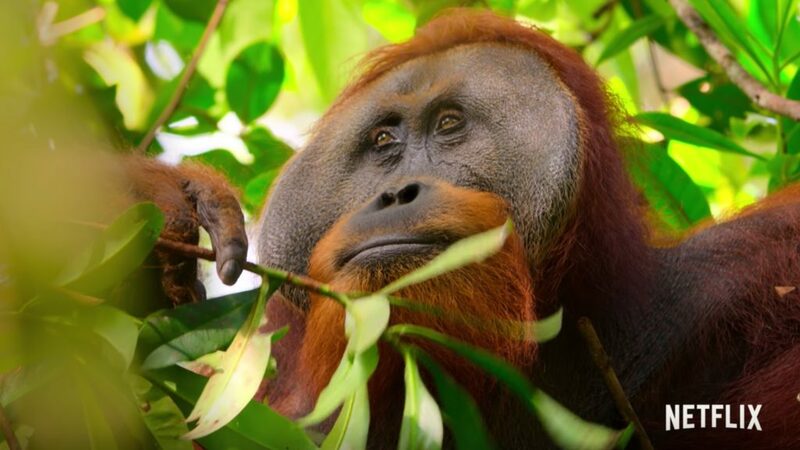 You are in the rainforest with nearly 40,000 plants and over 2,500 species of animals, not including the 3,000 types of fish that swim in the waters nearby. Leaving us with BBC Earth’s “Blue Planet II” in 2017 and “Planet Earth II” in 2016, we have already witnessed some crazy action from animals all over the world. In “Blue Planet II,” we have seen the depths of the ocean and the various fish and mammals it contains. From diving elephant seals to a giant trevally taking down a bird in flight, BBC Earth captured what many people may never see in their lifetime. In “Planet Earth II,” we have gotten gifs and memes created from scenes such as the iguanas attempting to escape a pit of snakes. Aside from the laughter, we have also experienced the breathtaking close-up of hummingbirds in slow-motion. With vibrant colors unlike anything we have seen before, many were skeptical, believing this scene to be CGI; however, BBC proudly claims that it is all one hundred percent real. So what will we see in “Our Planet?” It would be a safe bet to predict the same amount of mind-blowing visuals, if not more, of animals interacting with nature. With the recent reveal in trailer-form, we get a glimpse as to what areas of the world we will explore. Ranging from the heated plains in Africa to the extreme cold in Antarctica, we will experience a wide multitude of animal encounters. From baby dingoes to freediving whales, the trailer shows the incredible beauty of each animal they come across. The lives of hundreds of species will be wrapped together in story form, much like what has been seen in years past. Along with seeing these animals up close, we will be able to learn more about them and their daily journeys. From hunting to caring for their family, a new appreciation and love will be found for our animal friends sharing our planet. 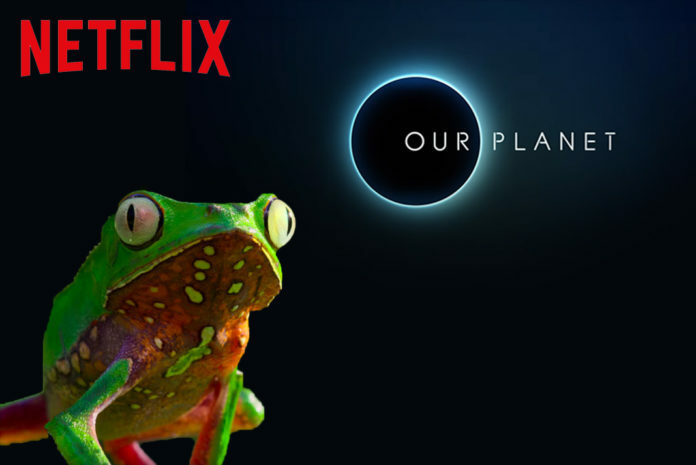 “Our Planet” will be available to watch on Netflix on Friday, April 5. Until then, you can watch this exclusive clip from the new series, showing the fascinating nature of a couple of twelve-wired birds-of-paradise.